By paying homage to Fredrick, the author also honors his own lineage and provides a venue by which to tie the living present with the quiet past. 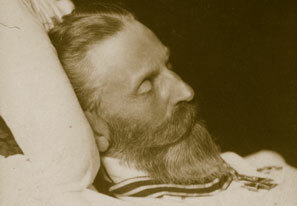 Eldest son of Germany's William I, Frederick was born in 1831. Fred grew up as a liberal in an autocratic world and was the first Prussian prince to ever attend a University. He married Victoria, Princess Royal of Great Britain, and they worked together to further the intellectual and artistic life of Germany. He ascended to the throne of Germany speechless, unable to utter a word due to a tracheotomy in January 1888 for throat cancer. 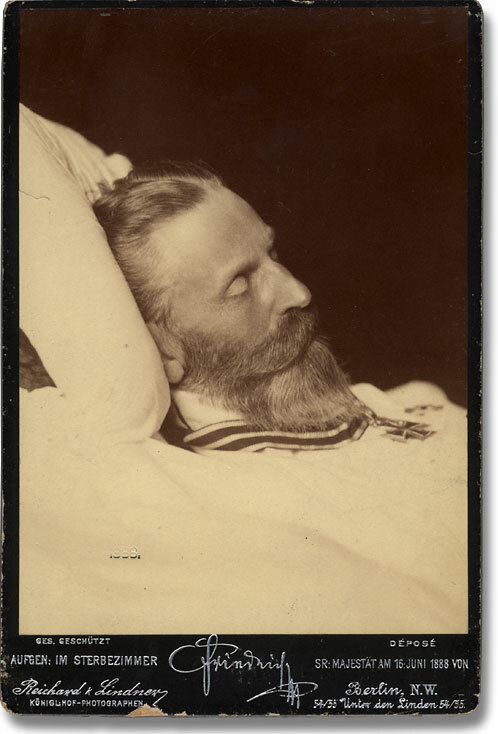 He succumbed to his sickness on June 15,1888, just 99 days after becoming king.